← Have you met Kavya? 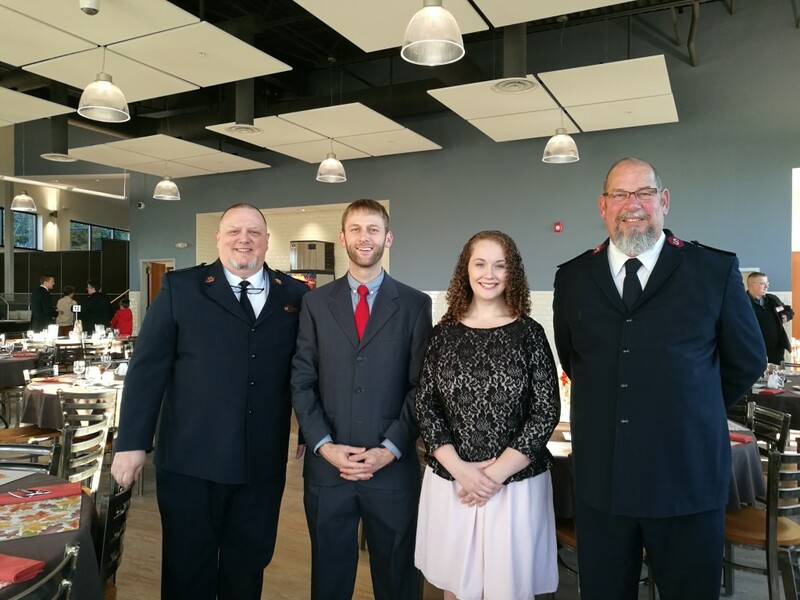 Bild recently attended the dedication of Salvation Army’s new dining hall at the Adult Rehab Facility here in Portland, Maine. Bild was honored to work with the Salvation Army and our many talented sub consultants to bring this project to completion. 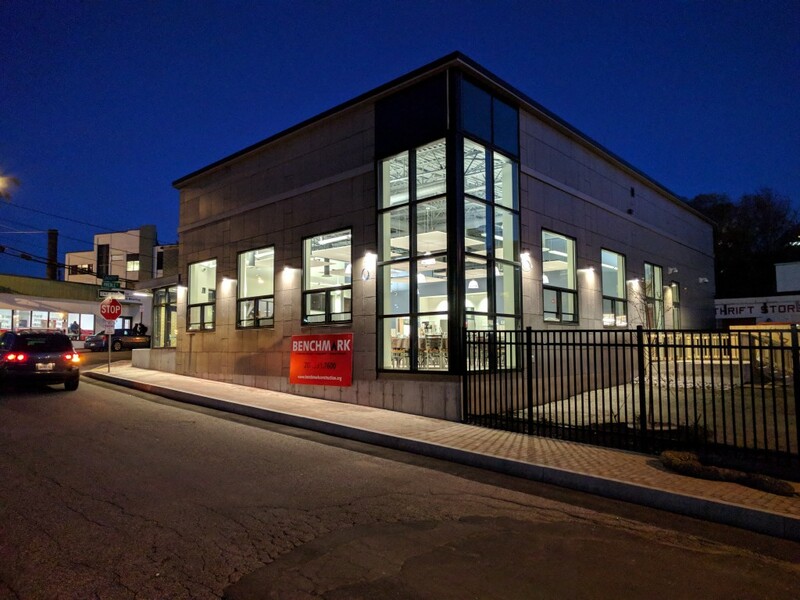 The men of the ARC were all smiles during the inaugural meal in their own brand new dining hall, complete with a state of the art kitchen, and access to green space in the center of our City. A big thank you to our hard-working team that brought this project to completion just in time for the dedication ceremony. 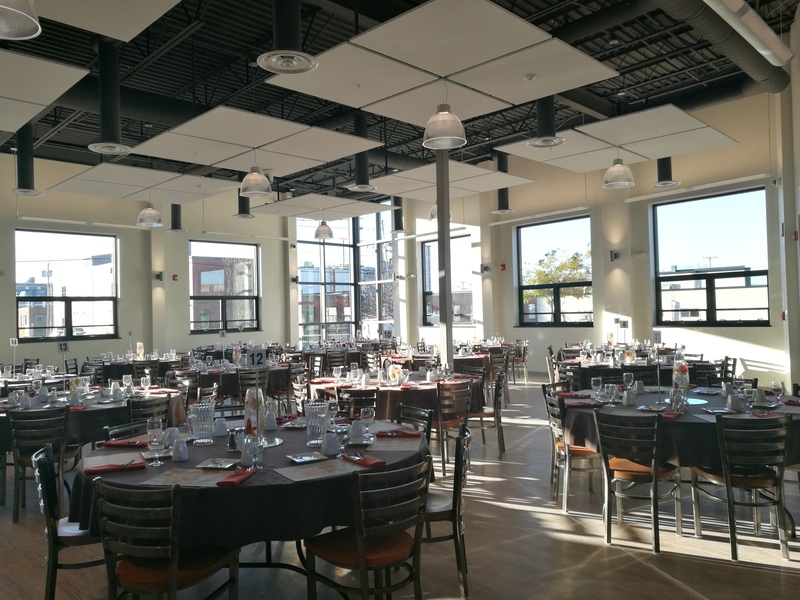 The new ARC Dining Hall was featured in a Portland Press Herald article found here.